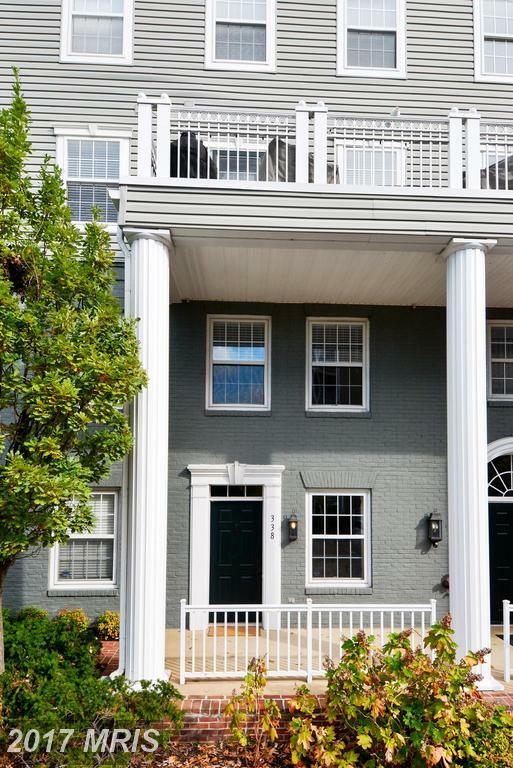 Looking For A Townhouse In 22314 For Around $850,000 To $930,000? Do You Want To Learn More About Old Town Village? 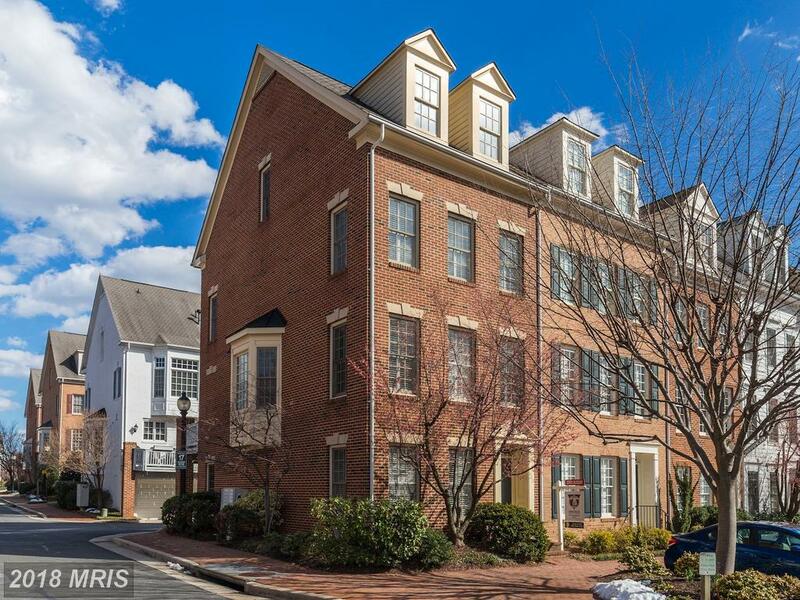 How Much Will 1,400 sqft In Old Town Alexandria Cost Me?